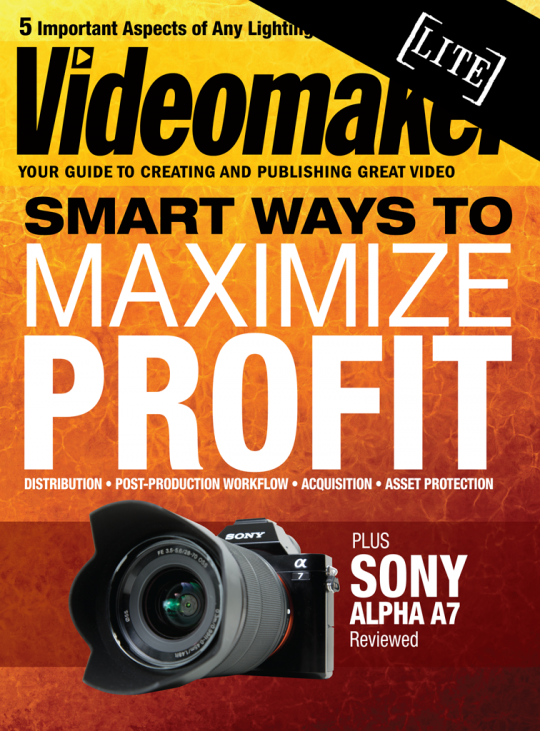 Videomaker magazine has long been the premier source for teachers, documentarians, independent filmmakers, and home-video enthusiasts. Find easy-to-understand tutorials on how to handle cameras and equipment, creative ideas for spicing up home movies. and helpful hints on breaking into professional video work. Videomaker’s unique tradition of expert advice delivered in everyday language has helped hundreds of fledgling videographers understand the principles of excellent movie making and move on to video success. With more than twenty-five years of experience in training amateur and professional videographers on the tools of the trade, Videomaker is now available to read on your iPad as a digital magazine. Learning the fundamentals of quality video has never been easier.